I restarted knitting in summer of this year (2013) and mum suggested I start with an easy pattern, especially since I’d never used a pattern before. 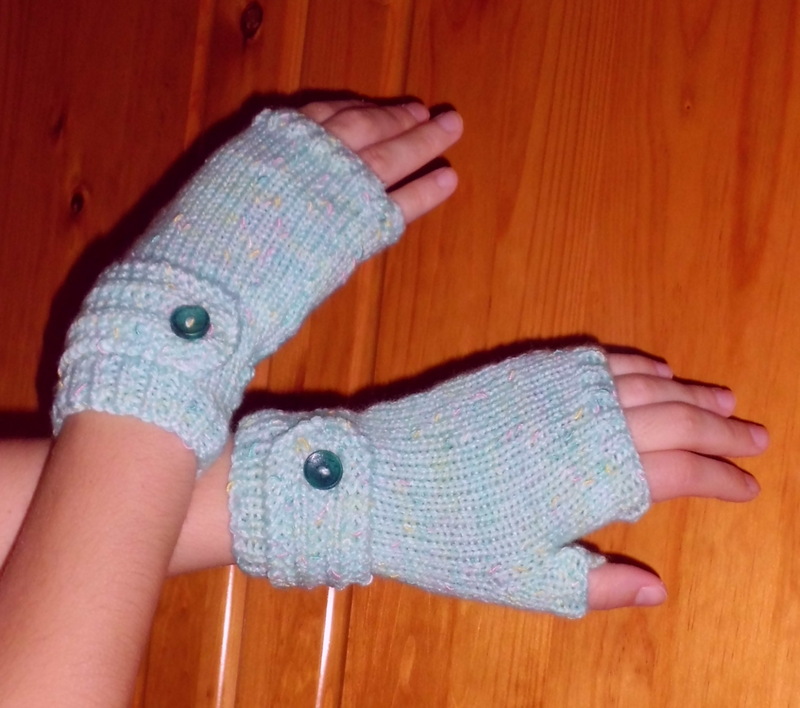 After browsing the internet for patterns, I found a really nice (and free) one for fingerless gloves. 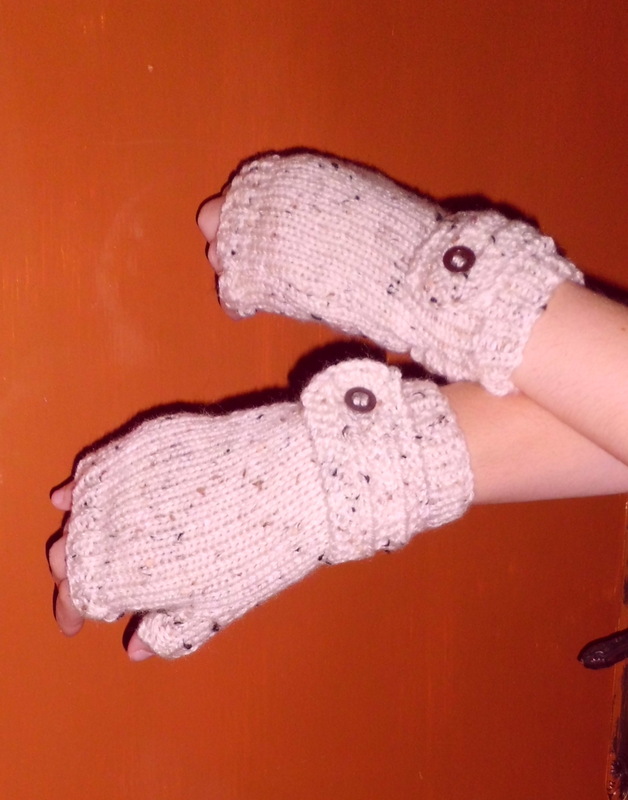 I’m a huge fan of these types of gloves and during winter time, it’s very rare for anyone to see me without them! Anyway, so I kept bugging my mum about certain abbreviations but I finally managed to work it out! I used this wonderfully coloured double knitting wool and was very happy with the result – so was my sister-in-law and she now has her own pair in the same colour. I eventually made another pair in a different colour wool (a thinnish Aran) to match a beanie and scarf set which I will blog about later on. Well, that’s it for my first post. There’s definitely more to come and if there is anyone out there who will give this pattern a go, let me know 🙂 I’d be more than happy to know I’ve influenced someone to start knitting!